At T.I. 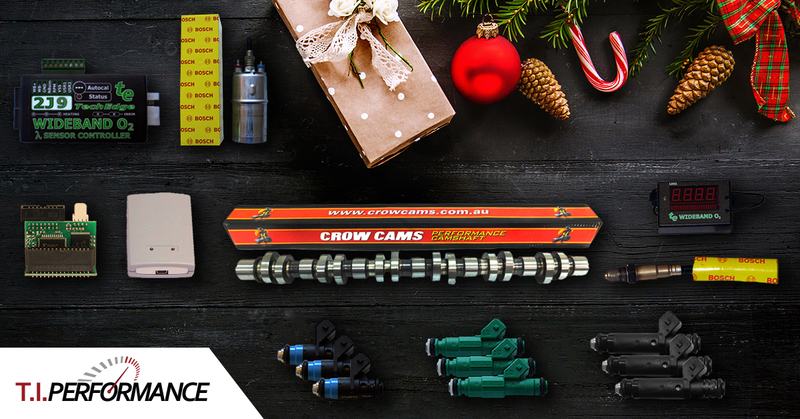 Performance we're counting down the 12 days of Christmas with amazing deals! With up to 12% off on a huge range of products, you're bound to find some stocking stuffers! Sale ends Christmas Eve so get clicking!